One of the best parts of being a photographer is being able to have a front row seat to so many incredible and unique cultural experiences that you wouldn’t have had doing anything else. 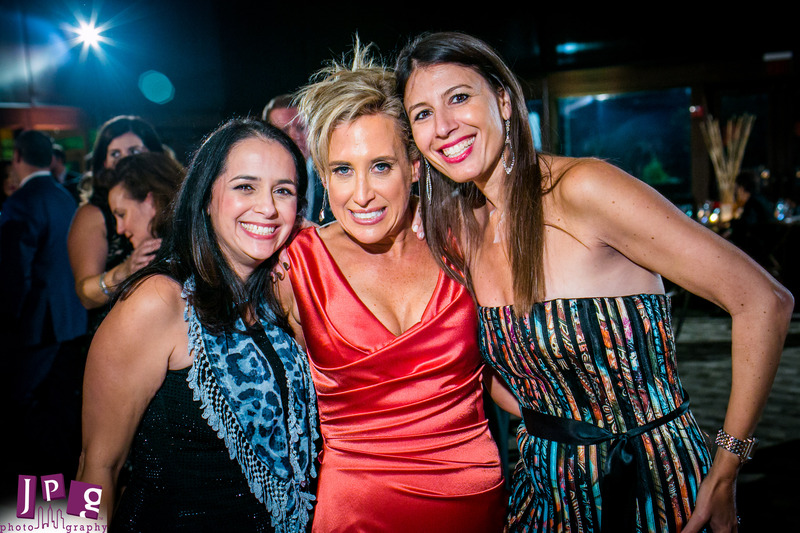 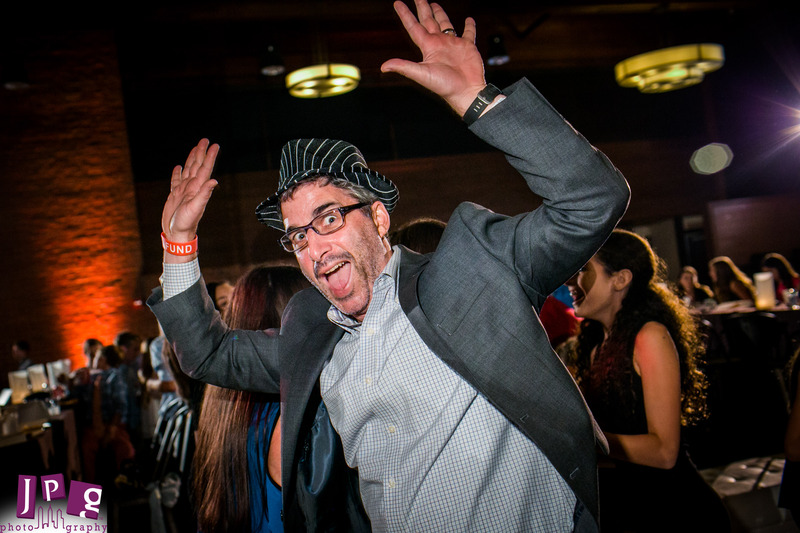 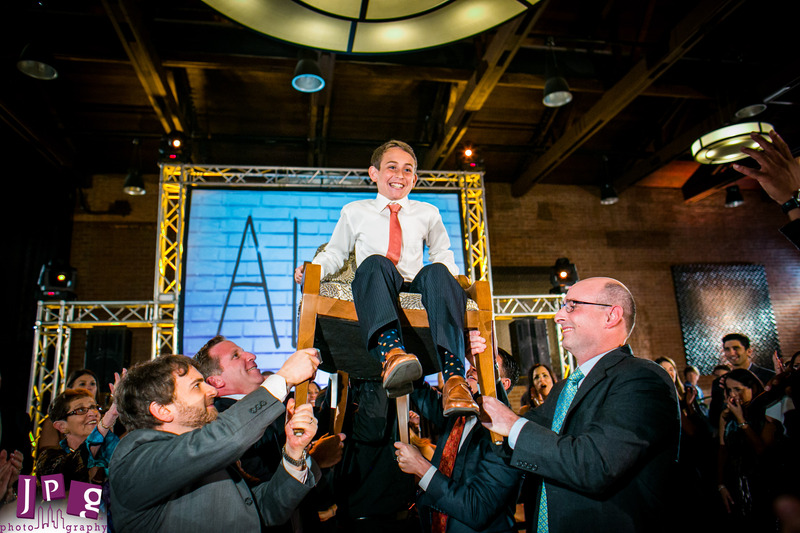 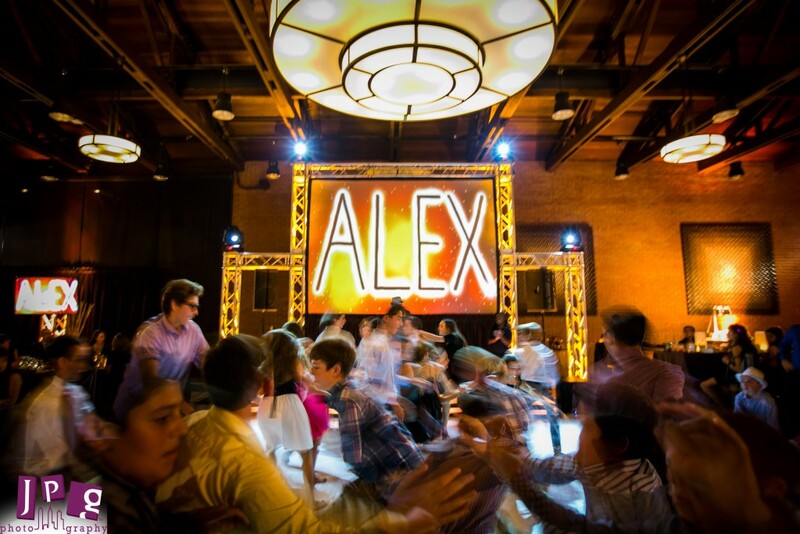 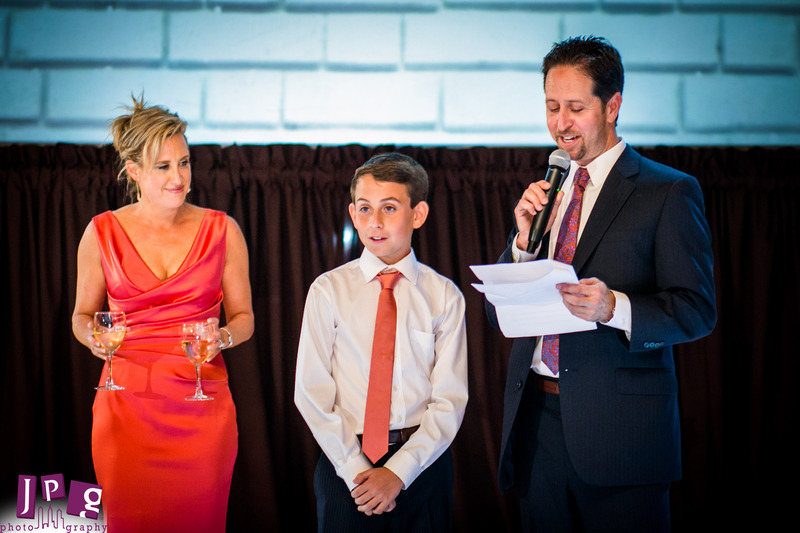 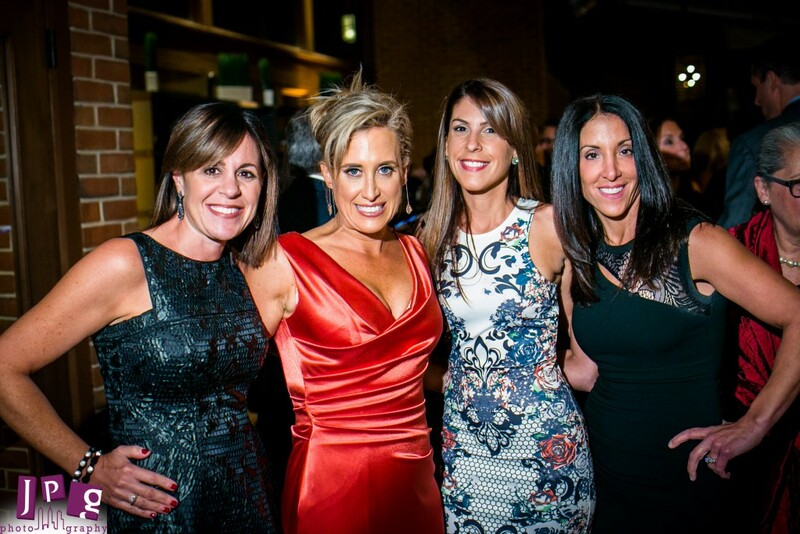 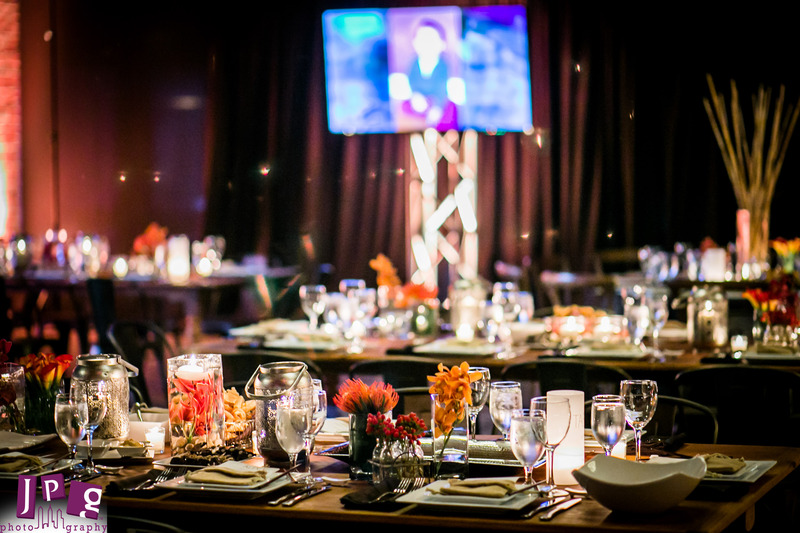 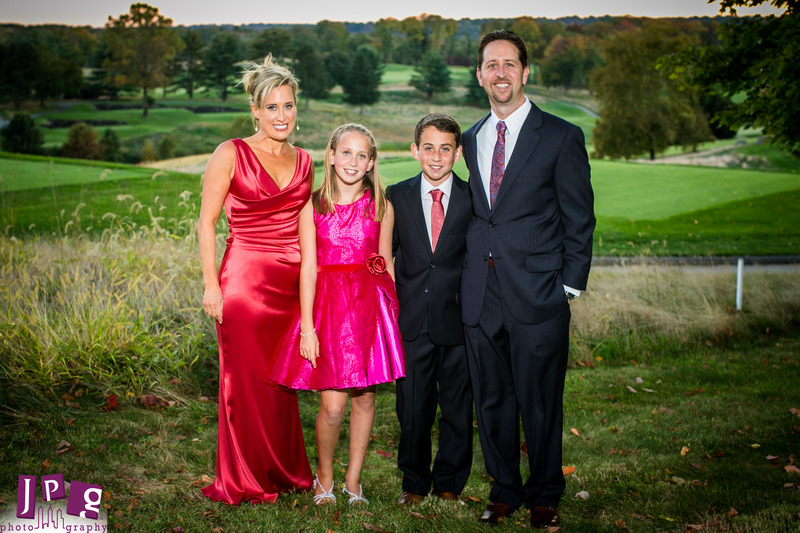 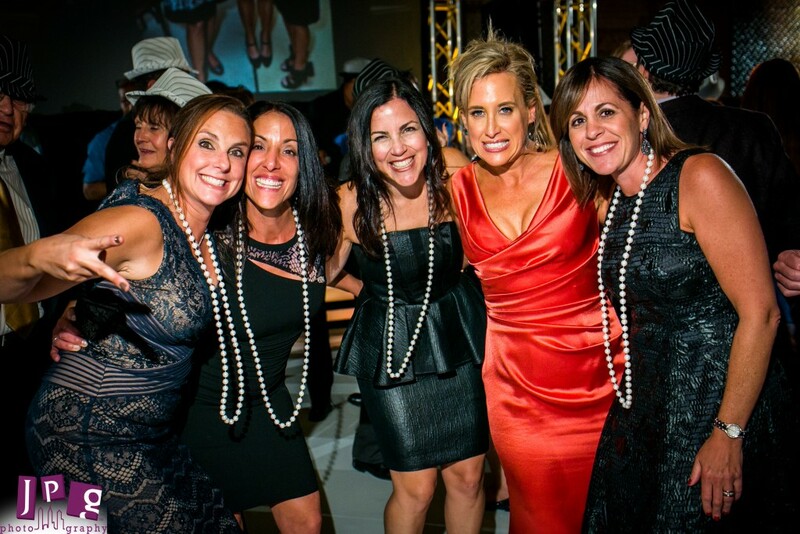 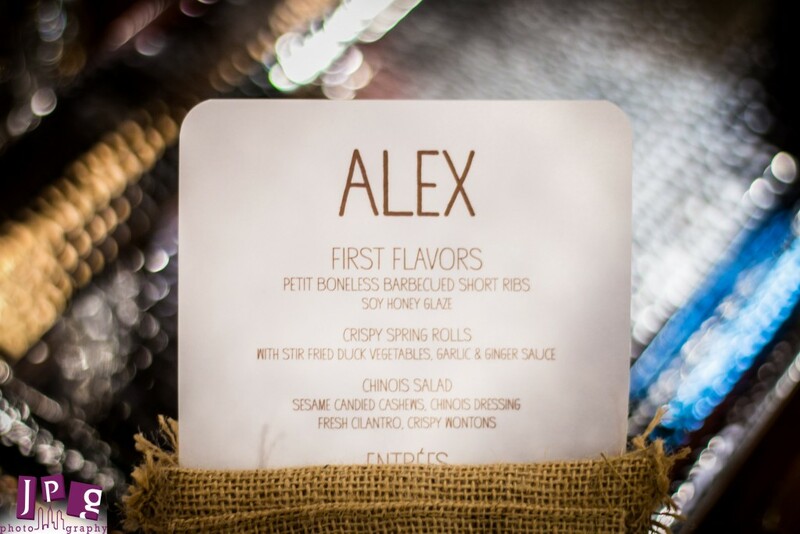 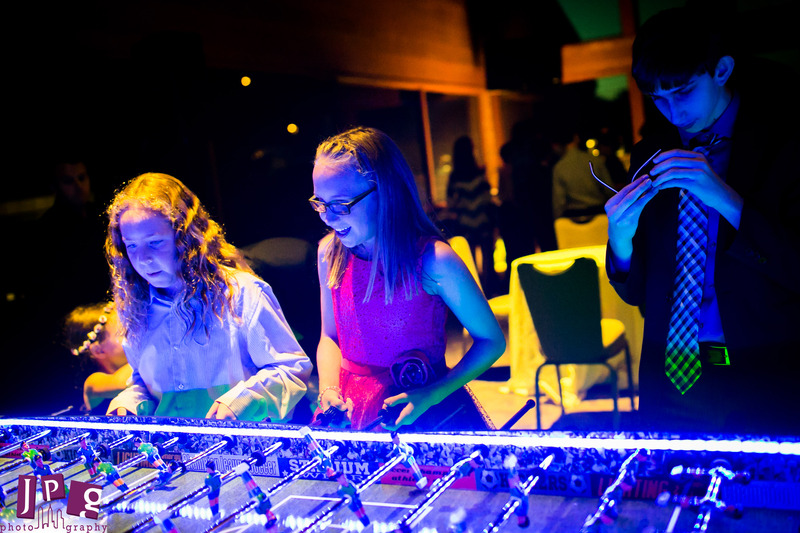 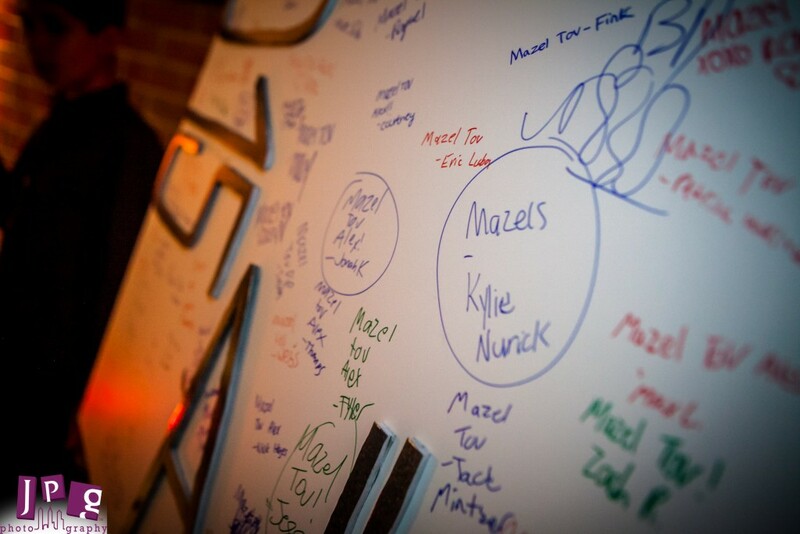 Alex’s bar mitzvah at Ace Conference Center was one of those times that made us feel happy to do what we do. 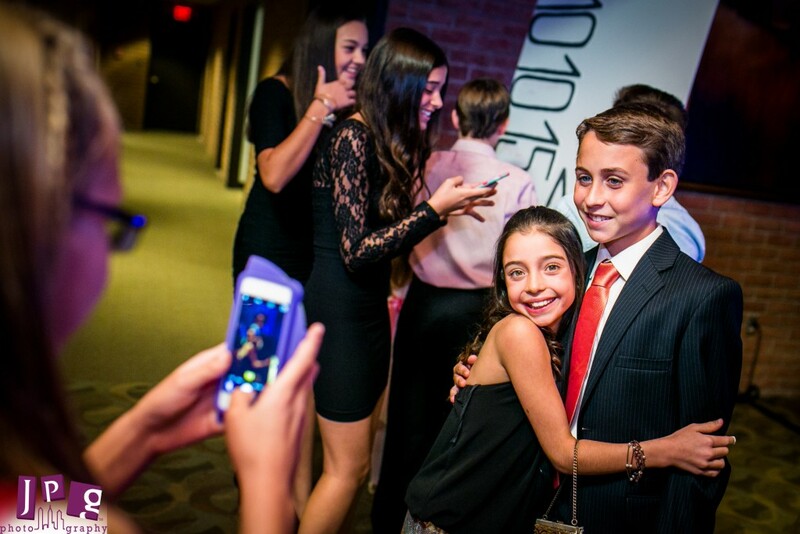 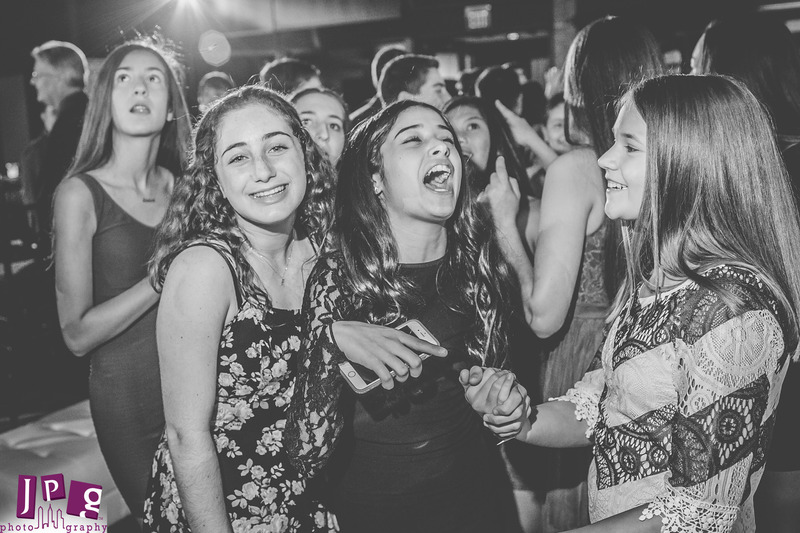 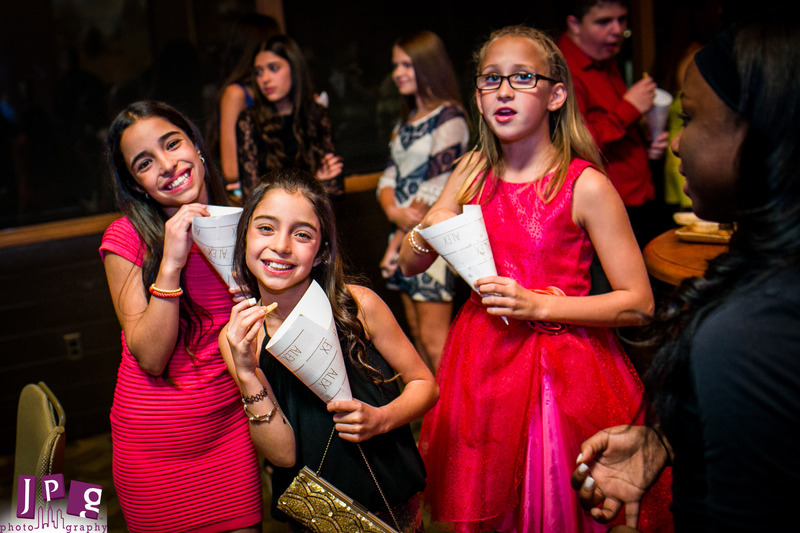 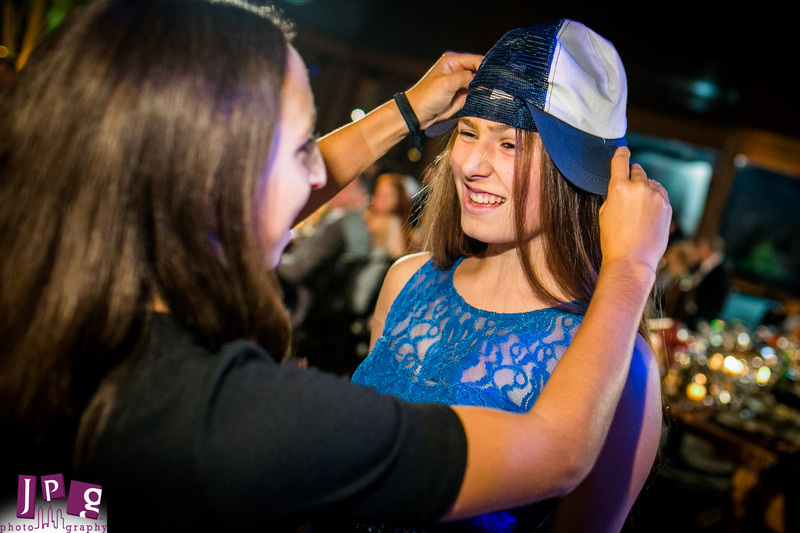 JPG documents Philadelphia Bar Mitzvah photography just like its other events, and we love adding a non-traditional photography style to traditional events like mitzvahs. 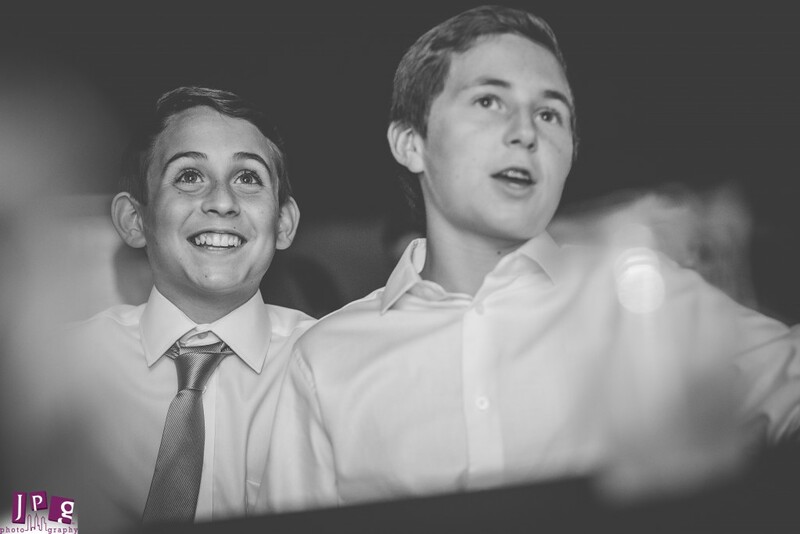 A few days before the ceremony, we took some photos of Alex and his family, and it was awesome to see just how connected and warm their family is together. 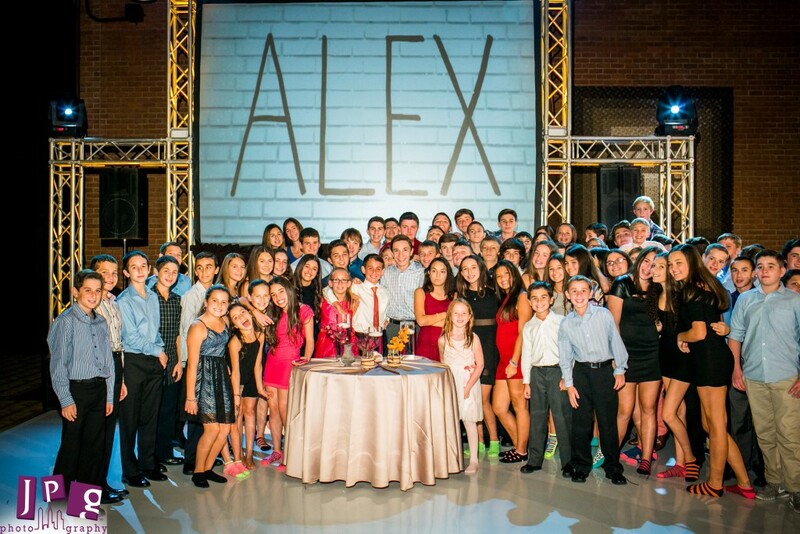 Alex is a great kid. Because of religious tradition, we weren’t able to document the actual ceremony, but we were able to snap some great photos of the ceremony rehearsal. 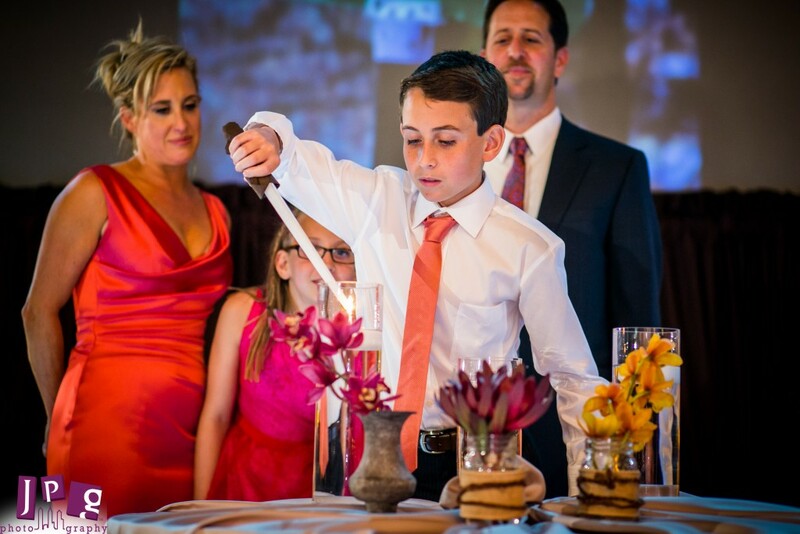 The Or Ami Congregation Synagogue in Lafayette Hill has gorgeous stained glass, and Rabbi Carr was kind, friendly and enthusiastic. 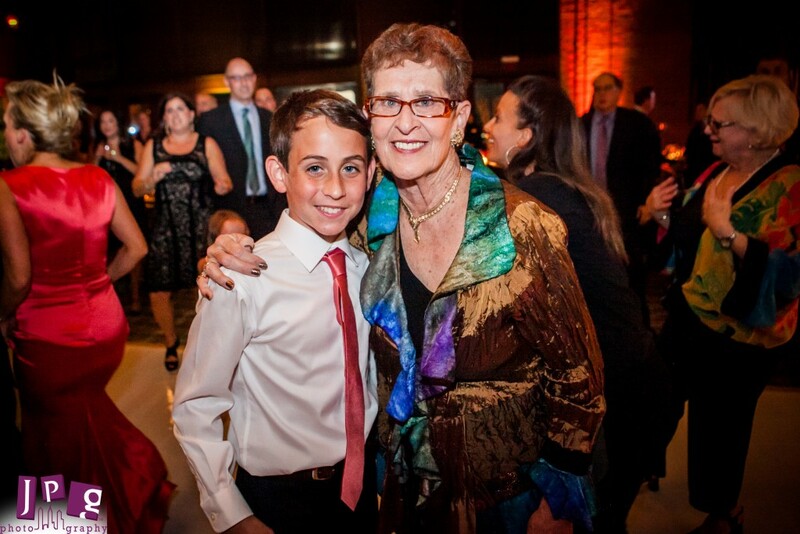 We met Alex’s mother, Sari, after doing some non-profit work with an amazing organization, Simon’s Fund. 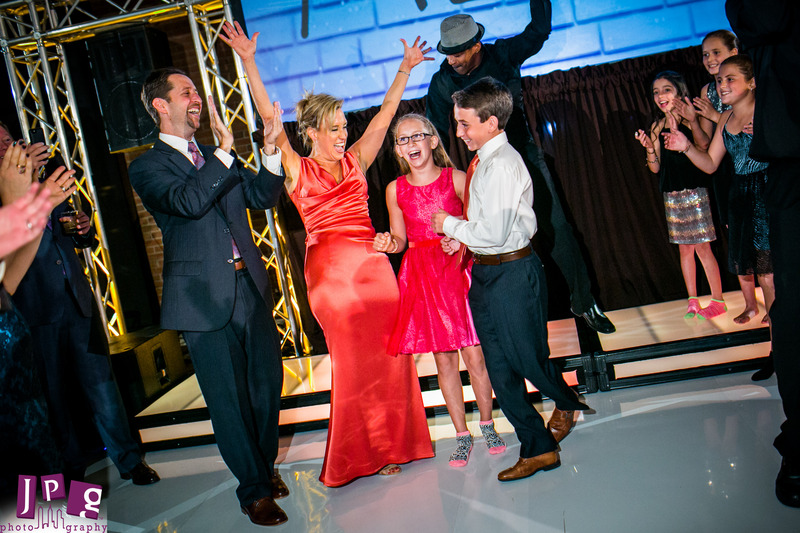 She was a big fan of our candid, non-traditional style, and we were honored to be able to work with her again. 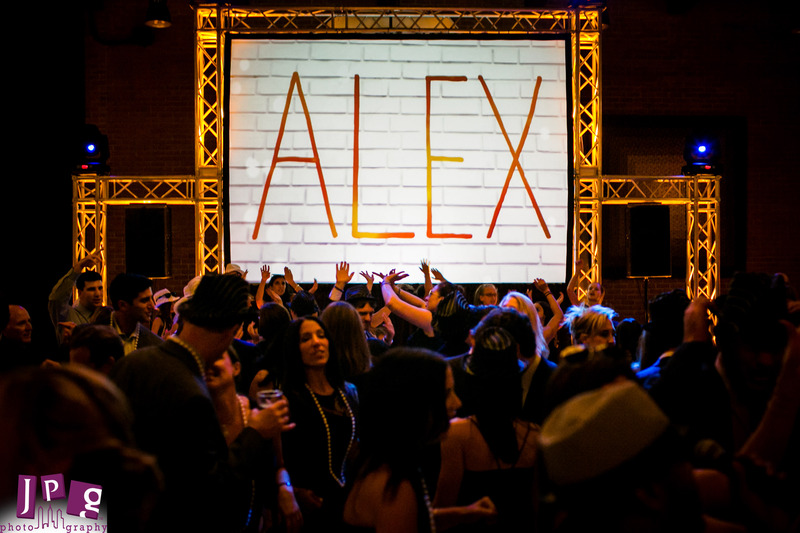 Alex’s party was massive, and the adults had just as much fun as the kids. Ace has a beautiful, ornate ballroom on the main level and a large room upstairs. 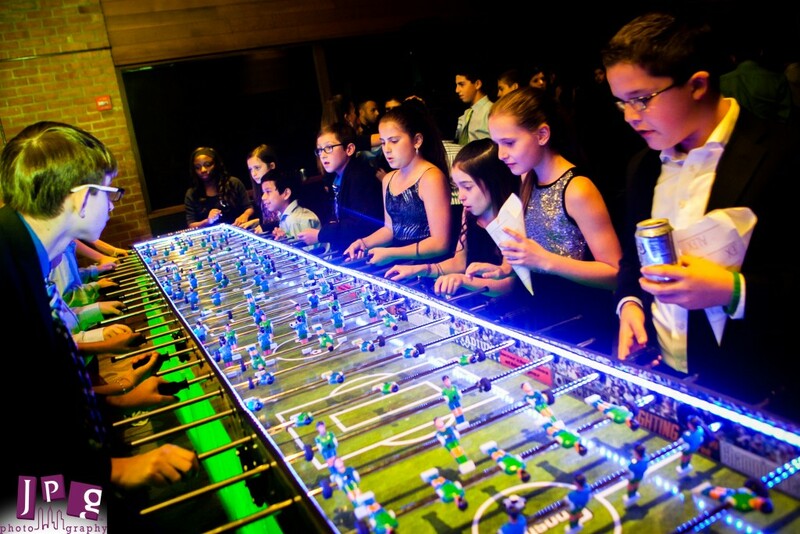 The teen room was upstairs and it came equipped with a lit up foozeball table, soda bar and bartender, food and dance party — courtesy of Sari. 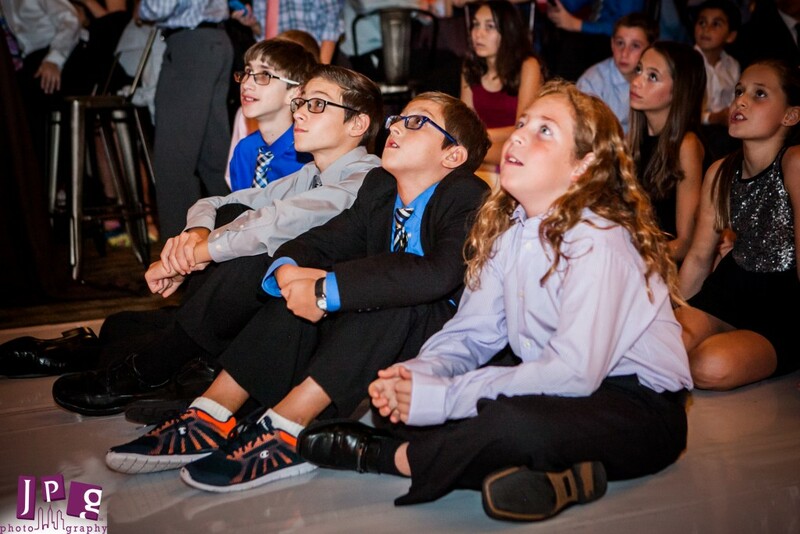 Alex and his friends also played lots of traditional bar mitzvah games. 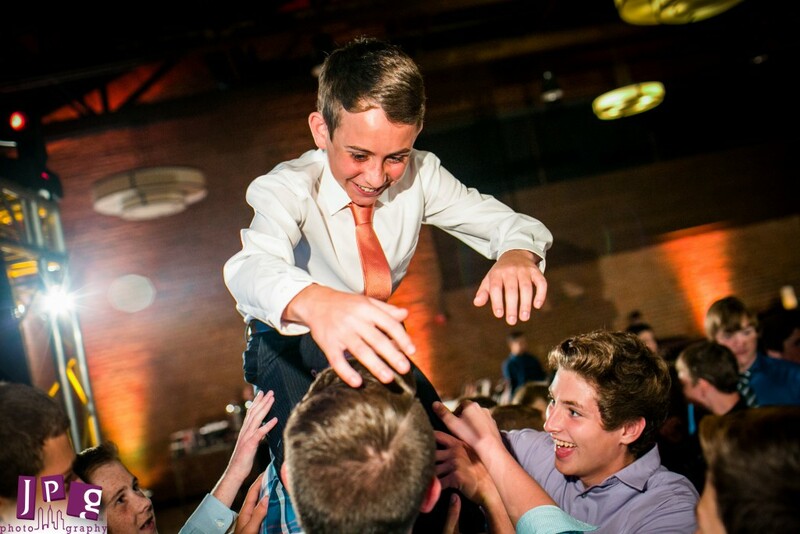 Later on, one of the best moments of the night happened when Alex crowdsurfed over a group of his best friends. 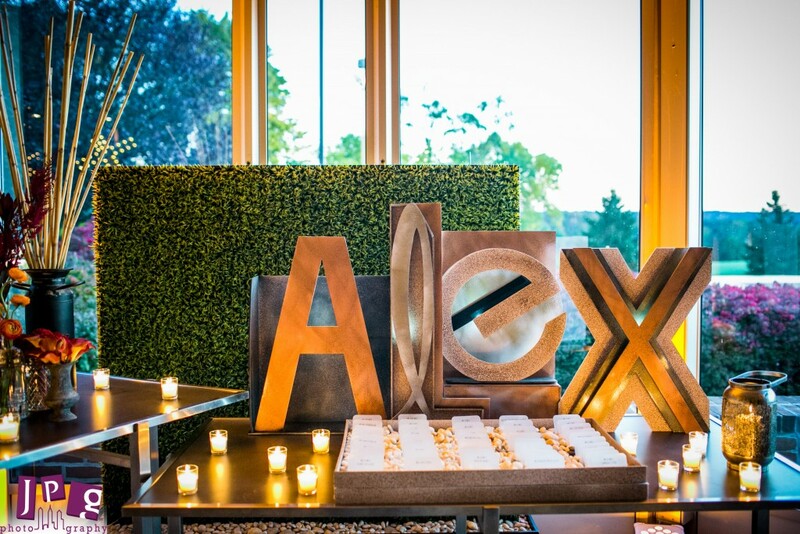 Alex can be a little shy sometimes, but he really let loose and enjoyed his party. The folks hanging out in the main ballroom enjoyed a full bar, professional dancers, incredible food and a 20 foot display screen (Sari is an amazing event planner). 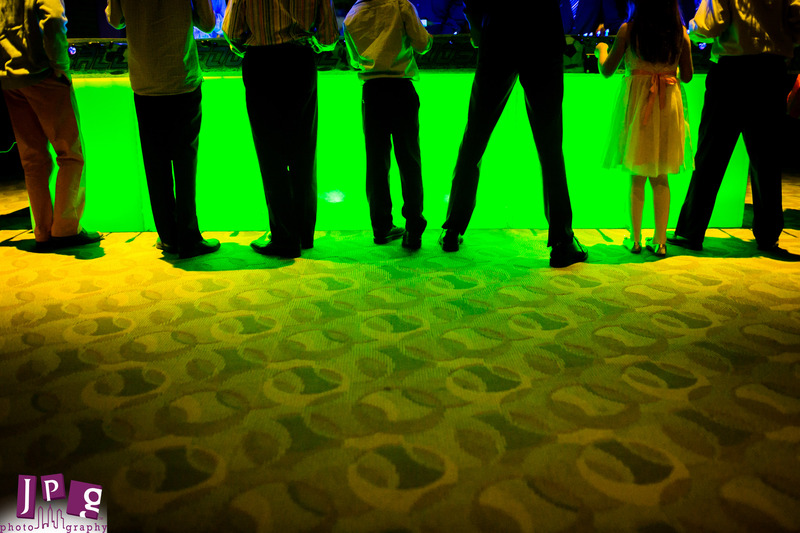 After a really sweet slideshow, the parents and “some” of the kids went straight to the dance floor and didn’t leave there for the rest of the night. 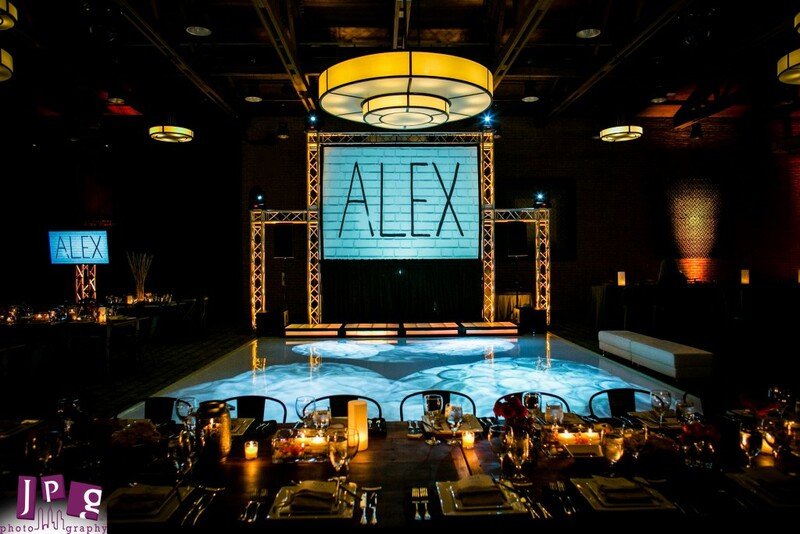 The night a huge, beautiful spectacle, but at the end of the day, nothing was more impressive or special than the love Alex’s family has for him. 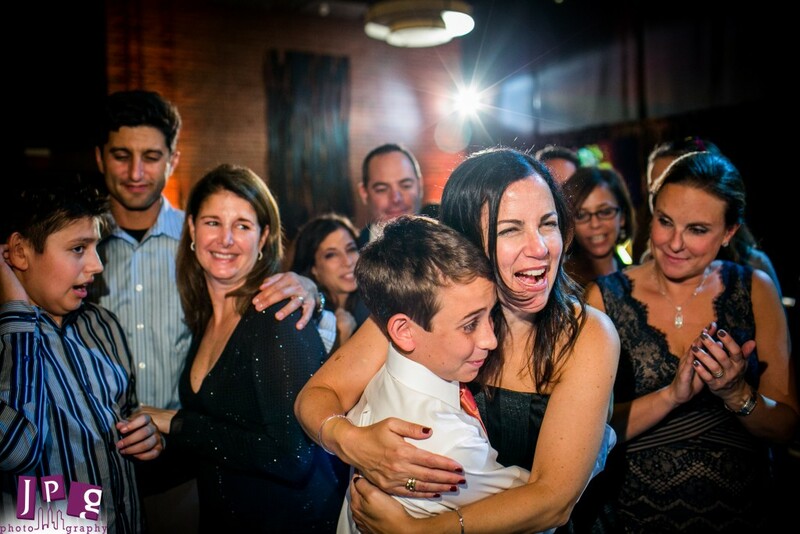 It is obvious how much they care about him, and we feel lucky to be a part of something so special. Mazel tov, Alex!